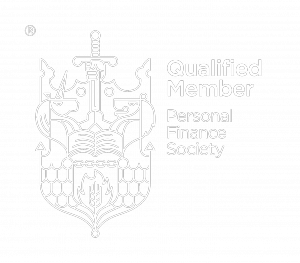 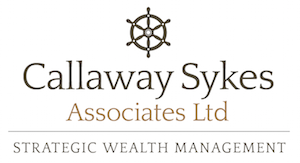 We are a dedicated team of professionals who work hard to develop long-term, close relationships with our many and varied clients.We ensure our clients’ financial requirements are catered for throughout the differing phases of life, by developing close personal relationships and applying our knowledge and professionalism to all aspects of financial planning and strategic wealth management. 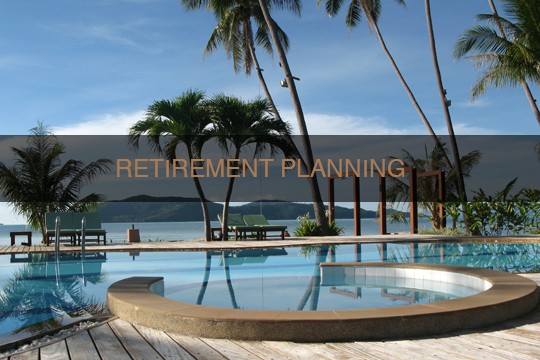 You invest for the future, and the future is expensive. 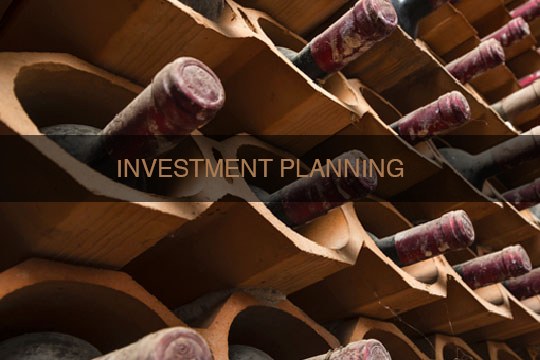 The right investment takes foresight and strategy. 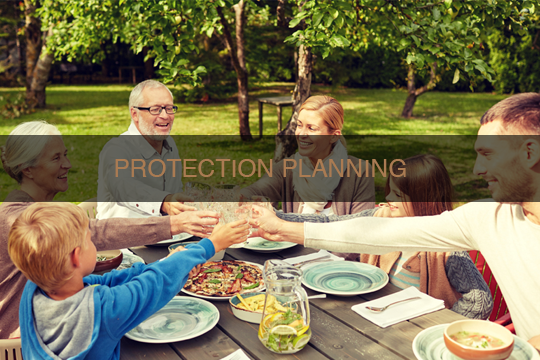 Protection is as much about helping to safeguard your lifestyle as it is your assets and the roof over your head.